Our friends from Toastmasters Hasselt will be celebrating their club’s 5th anniversary with a special Saturday afternoon meeting, featuring keynotes by Lars Sudmann (Toastmasters Brussels), Thomas Vervaet (Toastmasters Gent) and Marc van den Eede (Professional Speakers Association Belgium). Toastmasters from the birthday club as well as other clubs will deliver their best speeches. A round of table topics will be part of the party madness. The main language of the meeting will be Dutch, but the cherry on the birthday cake is definitely English: Daniel Mouqué, the 2016 District 59 Champion! Daniel will deliver new speech material as part of his journey to the International Speech Contest in Washington DC. Hasselt proudly calls itself “de Hoofdstad van de Smaak”, Dutch for “the Capital of Taste”. 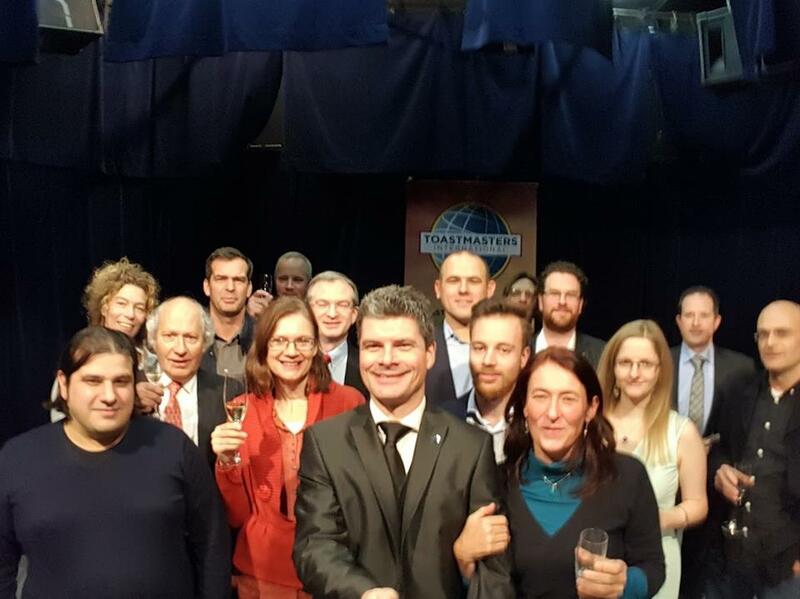 We higly recommend you to visit to the lovely capital of the Limburg province and to capture the unique Toastmasters flavour of Toastmasters Hasselt!